As you may have heard, Malta is a very religious country, so it makes sense that it is full of Churches. In every locality you will find more than one church, all of them being dedicated to a specific patron Saint. Every year (normally during summer) these localities celebrate the Maltese traditional Festas of their saints. 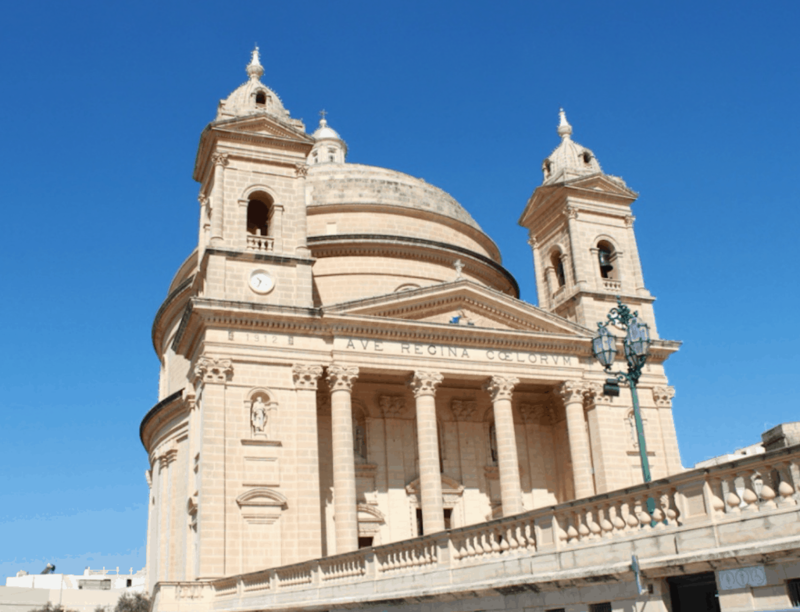 Mgarr is one of the localities that its church is dedicated to St. Mary, along with many others. Whats interesting about this locality is that every year people who live in this locality bid an amount of money to carry the statue on the day of the Festa. Sometime the ‘Festa Auction’, as it is known with the locals, go up to 12K euros. This old tradition dates back to 1923, when feast participants were asked to make a contribution to cover a deficit in the previous year’s feast. Most of the time the money go to a charity organisation. Here is a picture of the church in Imgarr. It’s magnificent isn’t it? 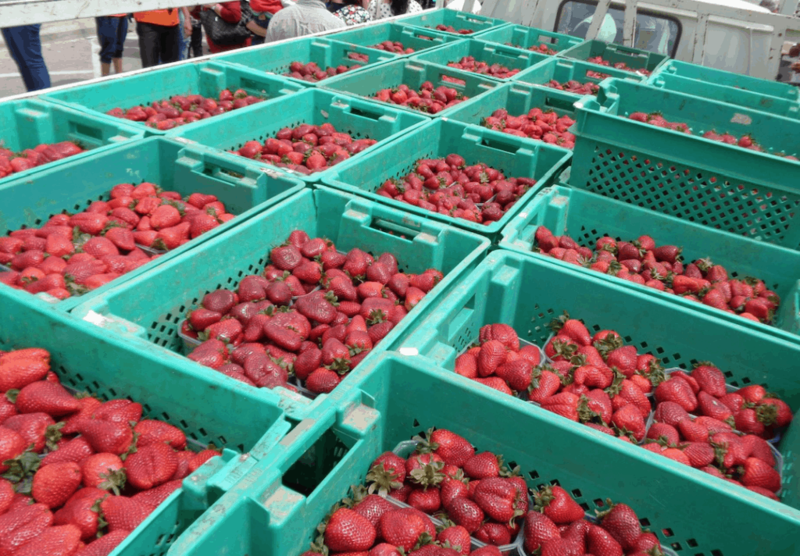 Mgarr is also famous for the ‘Festa Frawli’ or the feast of strawberries. As the name suggests, during this particular event the locals showcases their strawberries. The next Festa Frawli is on Sunday 10th April 2016. 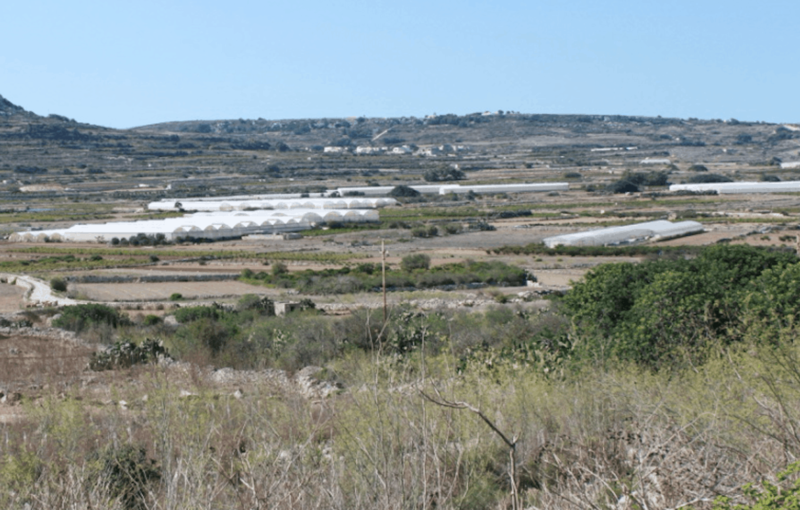 If you are visiting this very traditional locality during winter, you can go for a walk in the amazing greenery that Mgarr is famous for, as you can see below. 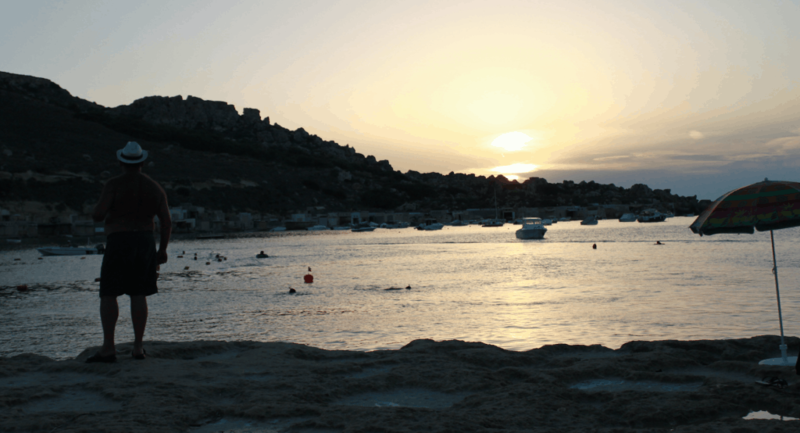 If you are visiting this locality during summer, make sure you head to Gnejna Bay, a sandy and rocky beach that is very popular with the locals especially those residing in Mgarr and Rabat.